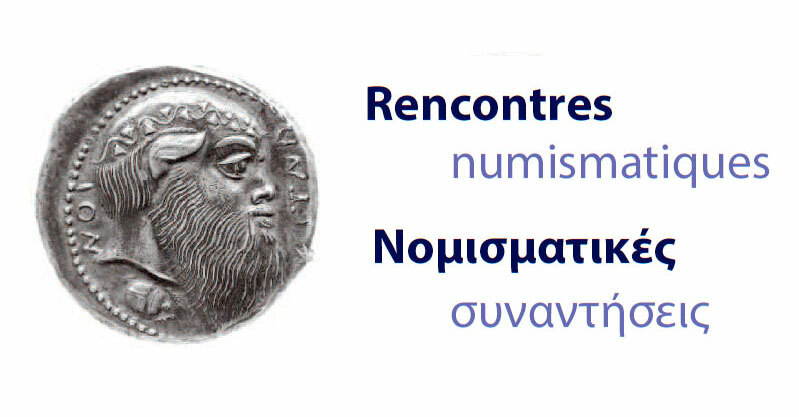 The Numismatic Seminar is organized by the Belgian School of Athens, the French School at Athens, the German Archaeological Institute and the University of Athens. Professor Lee L. Brice (Whitehead Professor ASCSA) will give a lecture on: “The Coin Types of the Corinthian Mint” followed by a detailed analysis of the “The Taranto Hoard of 1911 (IGCH 1874)” by Assoc. Professor Kenneth A. Sheedy (Macquarie University). This double lecture, a premier for the Numismatic seminar, will take place at the Belgian School at Athens (Makri 11, 11742, Athens) on Wednesday, March 28th. The event will start at 5 pm and will be concluded at 7 pm. You are all more than welcome to attend (free entrance).